Nancy's Nook : Look Alikes? 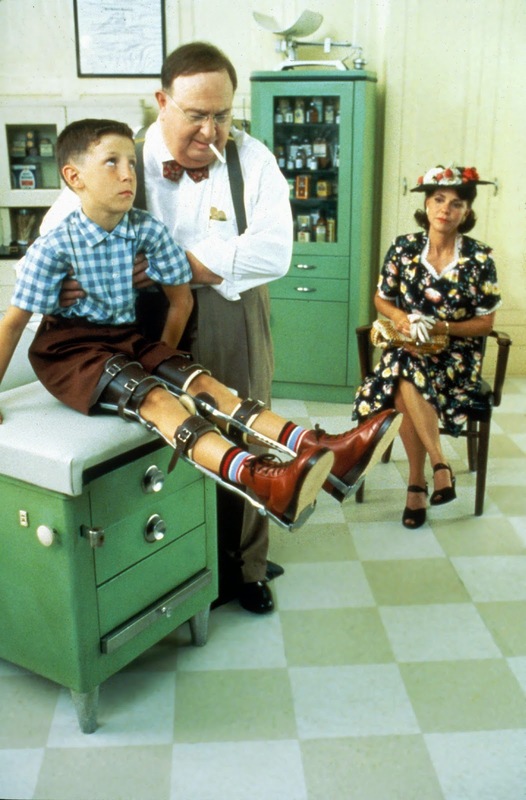 It's been 20 years since one of my favorite movies was released. 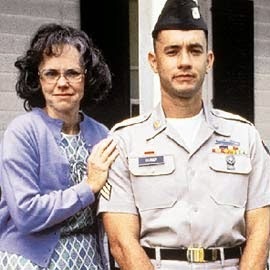 It's FORREST GUMP. I may have to watch it yet again. Yesterday I came across an article about it that I really like. 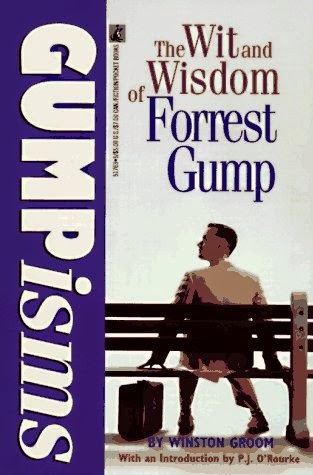 It's "Sixteen Life Lessons You Can Learn from Forrest Gump." It is GREAT. I hope you click on that - and read it. ... but that article (that I highlighted above) is a VERY QUICK look at some of his wisdom. 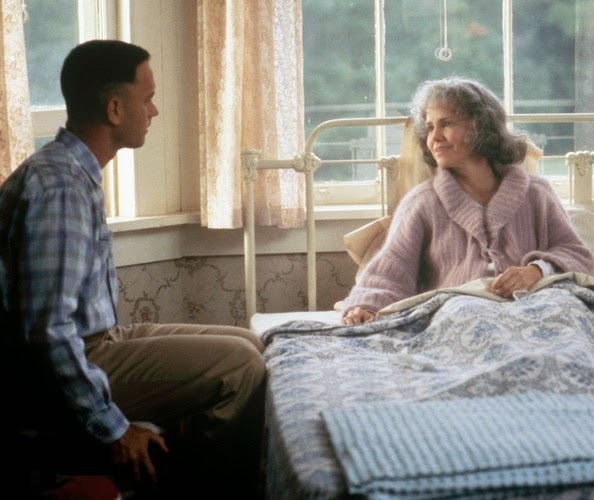 I've been told through the years that I look like Sally Fields, who played Forrest's mother. Why just two weeks ago my new hair stylist wanted to know if anybody had told me I looked like Sally Fields. I want my expression to be like that when I'm really, really sick. Anyway, I like being told I look like Sally Fields. 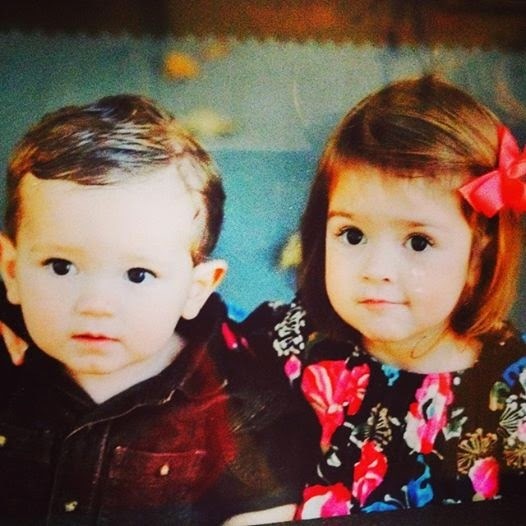 Speaking of looking like someone, yesterday my niece Elizabeth posted a picture of her two oldest (of three) children. That's Andrew with his big sister Caroline about 5 years ago. 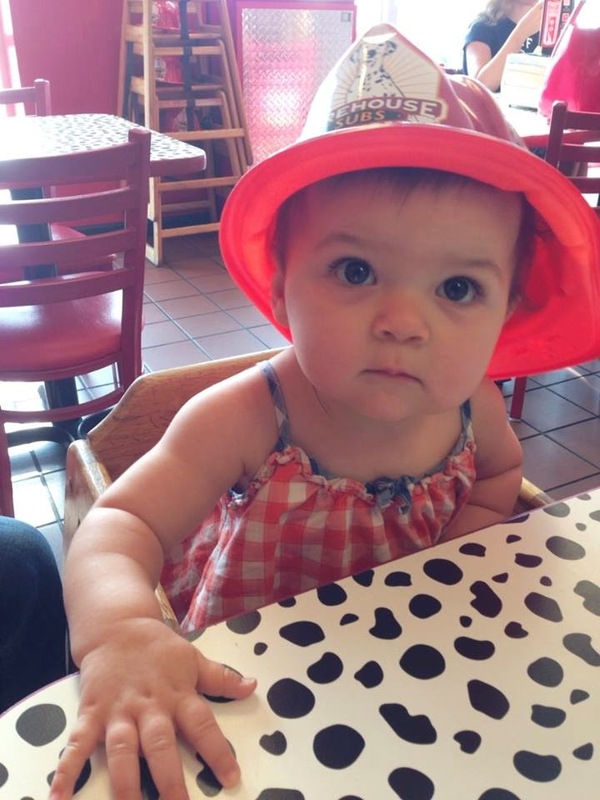 That's Nell at Firehouse Subs. Anyway, I think Caroline and Andrew and Nell look alike. Well, they're more than second cousins. Their grandmothers are identical twins. and my son, Will, who is in the middle. 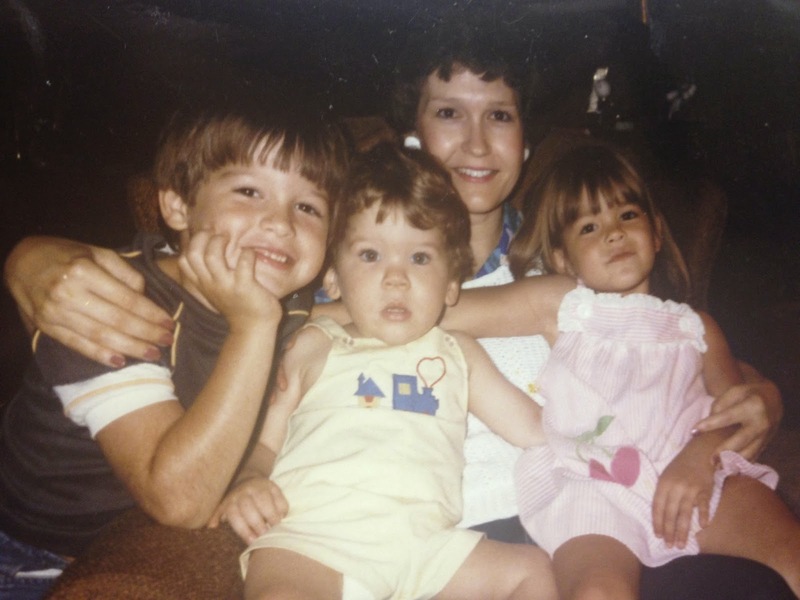 Do you think they all look like Sally Field? I think that speech was okay. I mean, she WAS liked! I like being liked, don't you? "Leaning on the Everlasting Arms"
Do you rest on Sunday... or any other day?